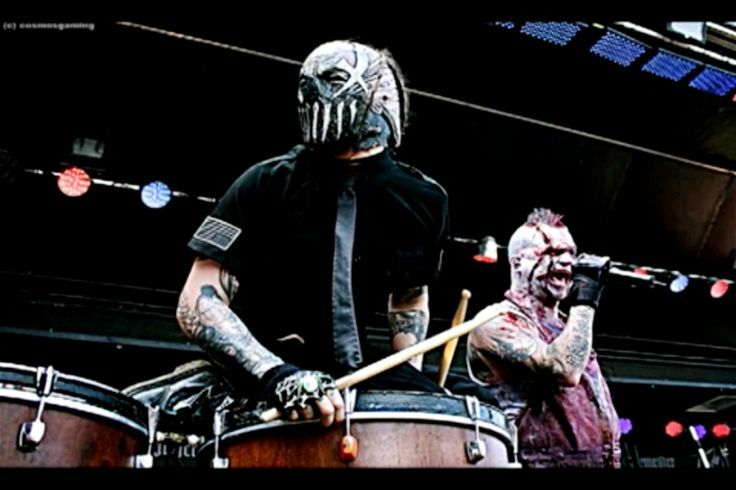 In case you missed the news: Slipknot have parted ways with percussionist Chris Fehn, presumably because Fehn is suing his now-former bandmates, who he believes have been unfairly holding out on him. 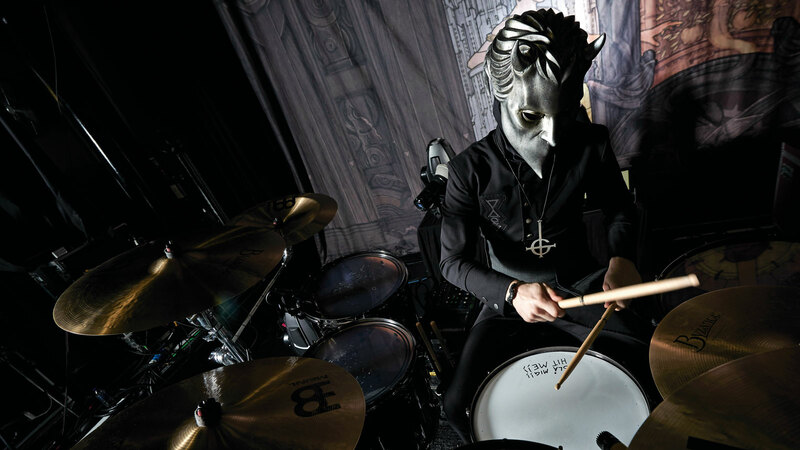 And given that their massive summer tour with Volbeat, Gojira, and Behemoth begins at the end of July, just weeks before the August 9 release of their new album, that means the band needs a new percussionist, STAT! “Do they, though?” you wonder as you attempt to a) figure out why Craig Jones can’t pull his weight for once and do something besides just stand there and press buttons, b) think of any Slipknot song besides the marching band bit in “The Blister Exists” that actually requires three percussionists, and c) remember if you noticed if Fehn was actually even mic’d the last the time you saw Slipknot. “They do!” say we in reply. ‘Cause right now, their stage layout has perfect symmetry. Think of how weird it’s gonna look when there’s only one set of rising, spinning drum sets flanking either side of the stage. They could just leave the kits and not have anyone manning Fehn’s, but that would look weird and call serious attention to all the drama. This being the case, we have some suggestions as to percussionists who could potentially fill Fehn’s mask. Heretoforewithinthus, we present to thee, our fellow Maggots, our most humblest humblesome of suggestions. Pros: If you’re looking for a dude to jump around on stage a lot and be a great hypeman, you’re not gonna beat Harrison. Cons: DON’T YOU DARE TOUCH MY PRECIOUS PIG DESTROYER YOU FUCKS. Pros: He would probably do anything to be in an arena-sized band again, including carrying the other band members’ luggage, rubbing their feet, walking their dogs, taking the rap for any future crimes, etc. Cons: He would definitely want everyone to know he was under the mask. Pros: He has experience playing percussion in a nu-metal band. 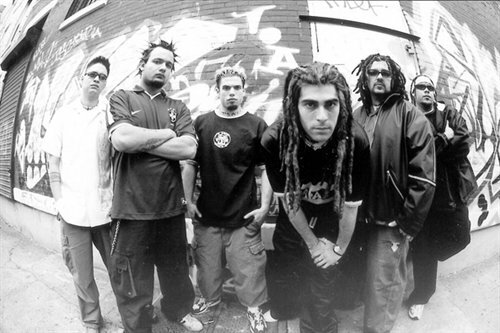 Cons: That band was Ill Niño. 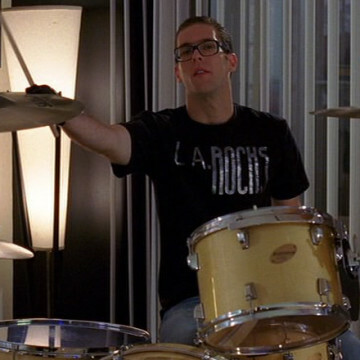 Pros: He has experience playing percussion in a nu-metal band that wears costumes. Cons: That band was Mushroomhead. Pros: He has experience playing percussion in band that wears costumes. Pros: The last time the band hired a drummer with a famous dad, things worked out pretty well for them. Cons: Silverstein’s famous dad is Andrew “Dice” Clay. 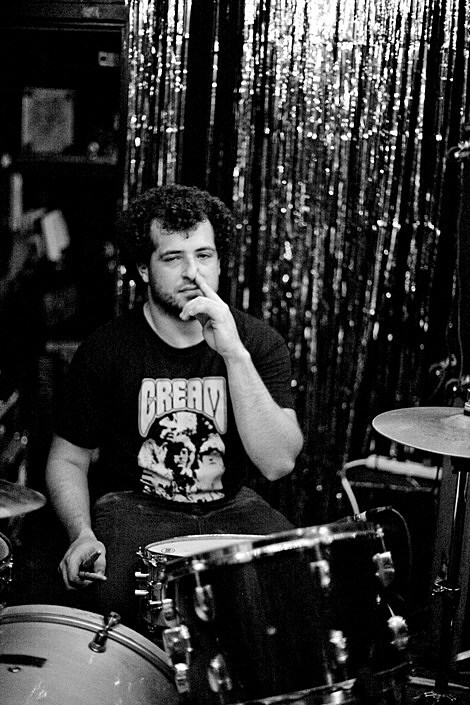 Pros: Kylesa’s former second drummer is used to people wondering why he’s there and if he’s really contributing anything. Cons: The Kylesa crowd would lose its goddamn motherfucking mind if a former member of the band joined Slipknot. Actually, that may be a pro. Pros: Half the world celebrates, because THERE’S A LADY IN SLIPKNOT! Cons: Half the world loses its goddamn motherfucking mind, because THERE’S A LADY IN SLIPKNOT! Actually, that is definitely a pro. Pros and Cons: Whatever happened to this dude? Did he ever do anything else after Slipknot? Add your suggestions in the comments section below.